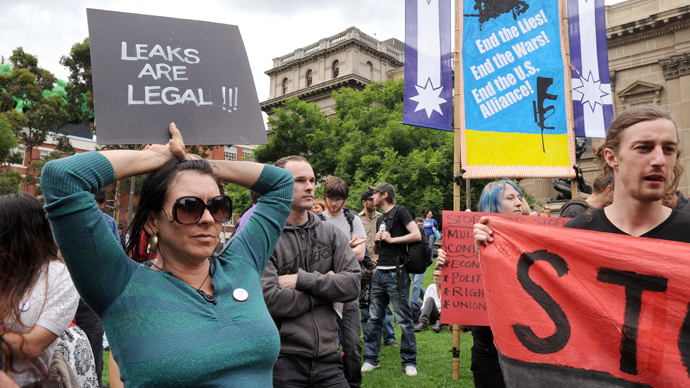 "It should never be a crime to make known crime of a state," Stefan Lindskog told the audience at a public lecture he gave at Adelaide University, according to Australian Associated Press. 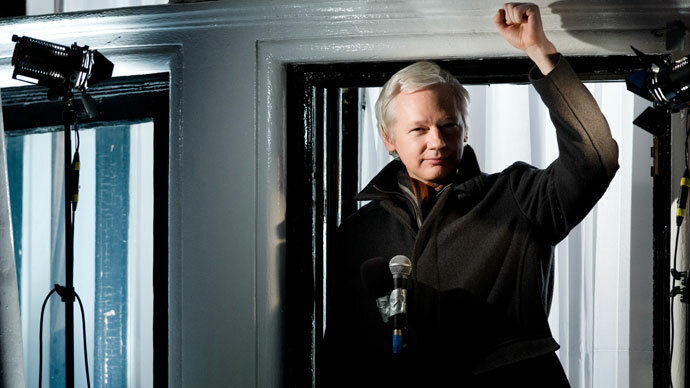 The judge, who is one of the 16 justices working for the Supreme Court of Sweden, revealed an extraordinary amount of detail on Assange's sexual assault case, despite not sitting on it. "Extradition shall not be granted when alleged crimes [are] military or political in nature," Lindskog stressed. "What is classified under US law is probably not classified under Swedish law, and enemies to the US may not be enemies to Sweden," AAP quoted the official as saying. "I think it is a mess," he said. 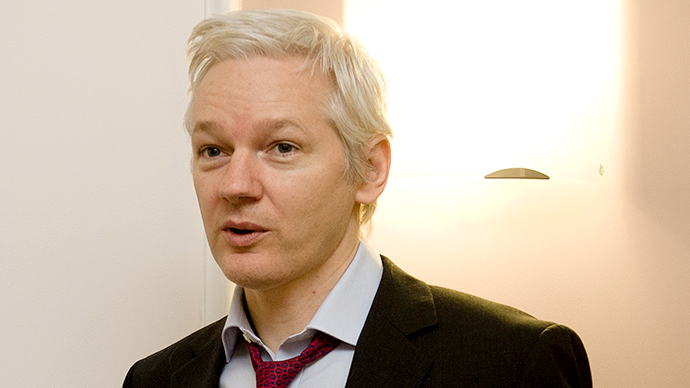 Prior to the speech, Assange condemned Lindskog's decision to speak in Australia, calling it "absolutely outrageous." 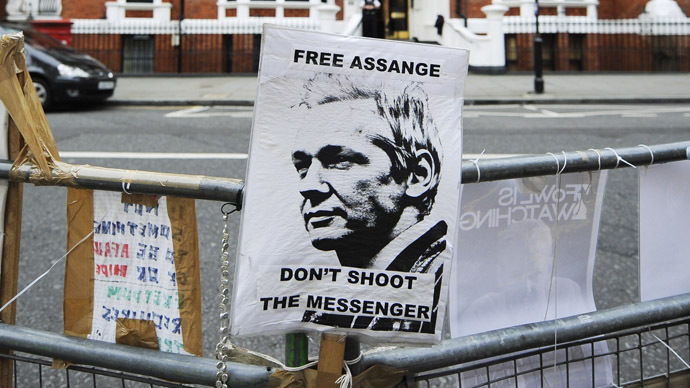 The 41-year-old whistleblower, an Australian citizen, has spent nine months in London's Ecuadorian embassy, after claiming asylum to avoid extradition to Sweden, where he is wanted for questioning on sexual assault allegations. 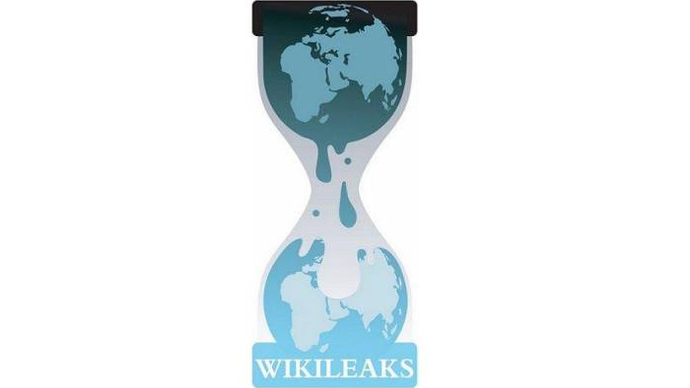 Assange fears that once in Sweden, he could be extradited to America where, according to his lawyers, he is most likely to face trial and possibly even the death penalty for the release of thousands of classified US diplomatic cables, some of them about the wars in Iraq and Afghanistan.